Order in 0 Hours 22 minutes 44 seconds for dispatch today! 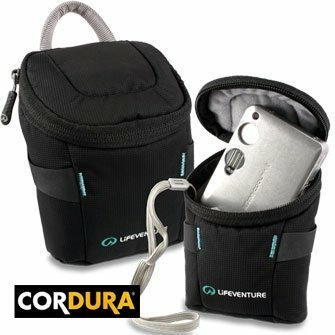 Stylish soft case, designed to hold cameras and compact camcorders. Zipped entry into the case provides increased security whilst the soft fleece lining prevents scratching. The integral belt loop offers easy attachment to your waist or a rucksack harness.